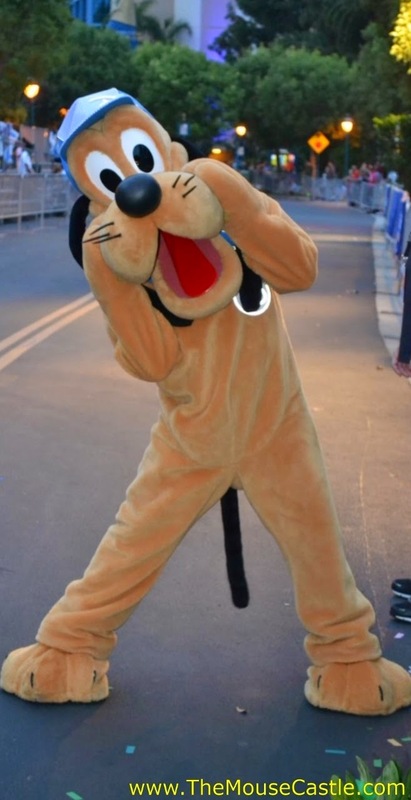 I enjoyed watching the faces of runners as they crossed the finish line of the Disneyland Half Marathon yesterday. They ranged from determined to agonized to elated to completely and utterly spent. Body language was fascinating. Raised arms were a popular move, as were fist pumps. Some people finished with a flourish, finding the energy to sprint the last fifty or so yards of the 13.1-mile course. Others kept at the same steady pace that got them there. A few exhausted souls staggered across the line. 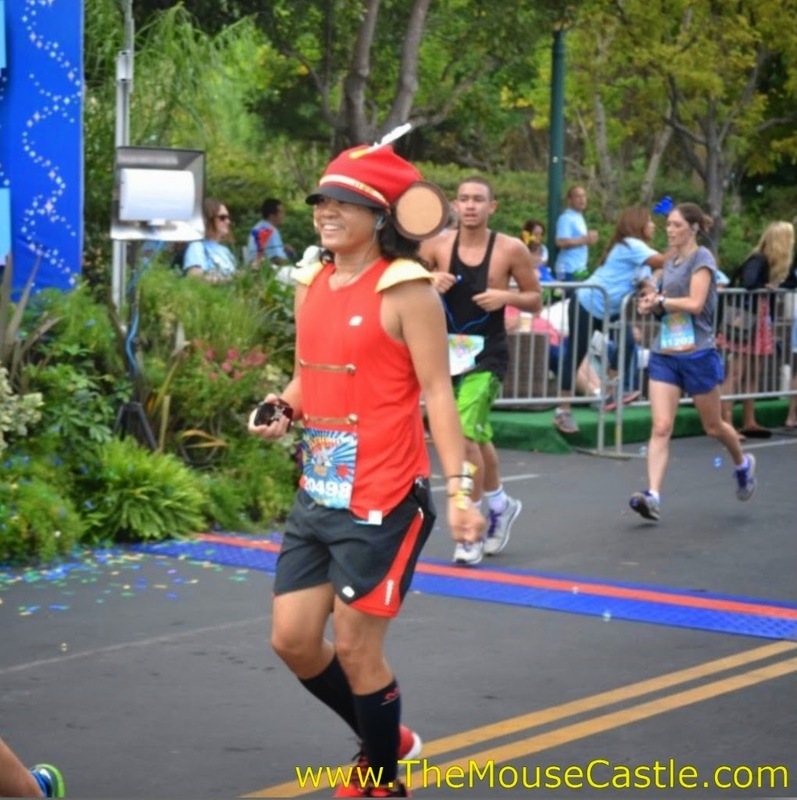 One tall, muscular gentleman waited until he was about five paces from the end, then gleefully skipped to the finish. The one trait they all shared: the glow of accomplishment. Whether you're a seasoned elite runner or a novice taking on this insane distance for the first time, 13.1 miles is a big deal. And with Disneyland as the backdrop, it's kind of magical too. Women's Division winner Jennifer Berry wore pixie wings to victory (that's not a metaphor; she really wore pixie wings), just edging out second place finisher Anna Dalton with a time of 1:23:33. Nick Arciniaga led the Men's Division from start to finish, breezing to a 1:07:48 victory, more than five seconds ahead of second place Eulogio Rodriguez. It was a hometown victory of sorts for Arciniaga, who graduated in 2006 from nearby Cal State Fullerton. 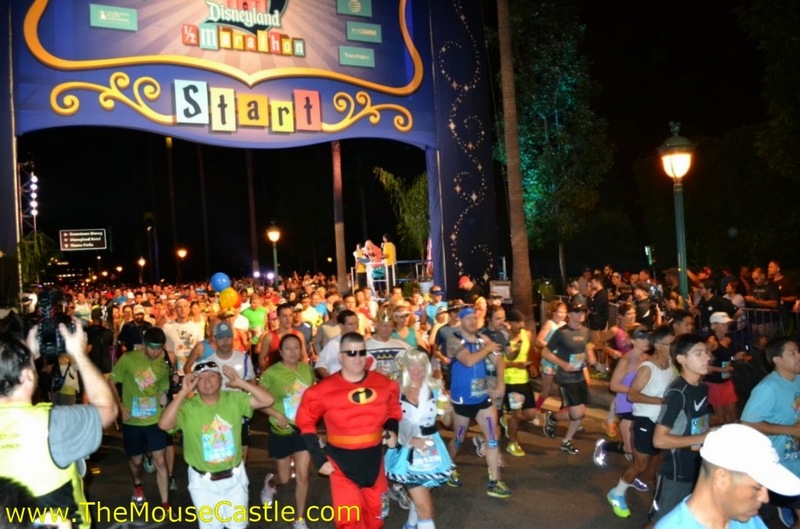 For most of the rest of the nearly 18,000 Disneyland Half Marathon participants, though, it was just a pleasure to cross that line. You could see it in every face. 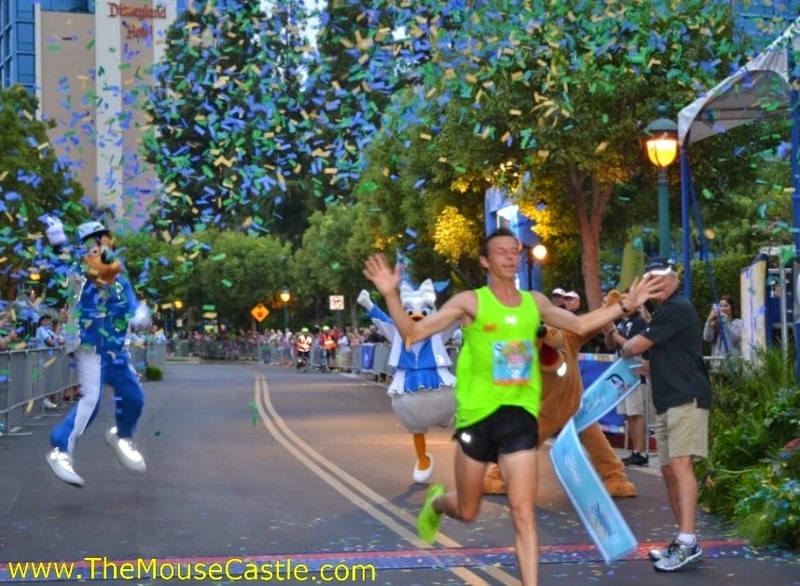 Nick Arciniaga wins the 2014 Disneyland Half Marathon. 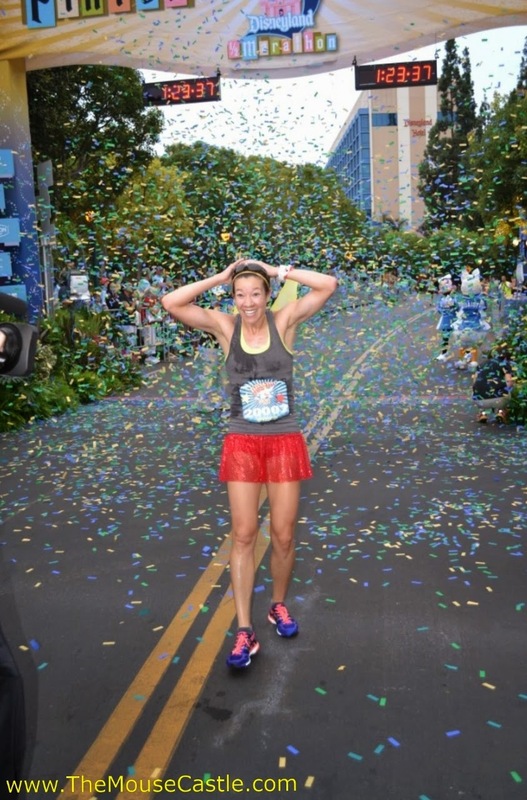 Jennifer Berry celebrates her win in the Women's Division. 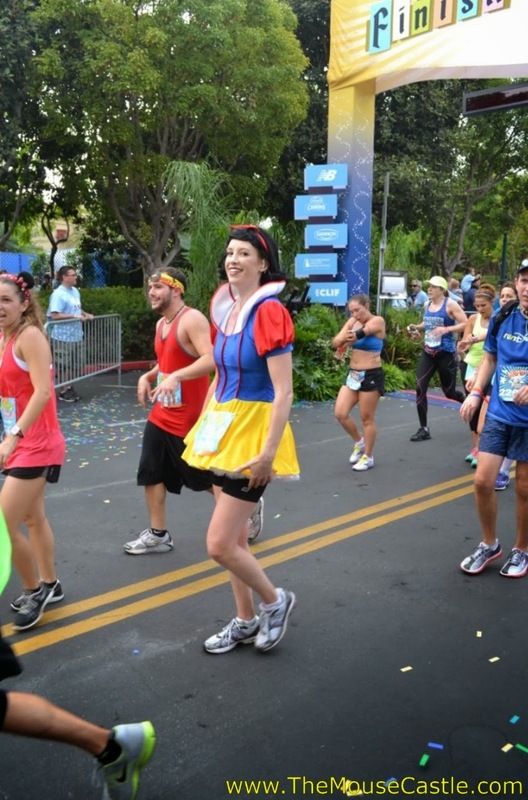 She also won the Disneyland 10K on Saturday. 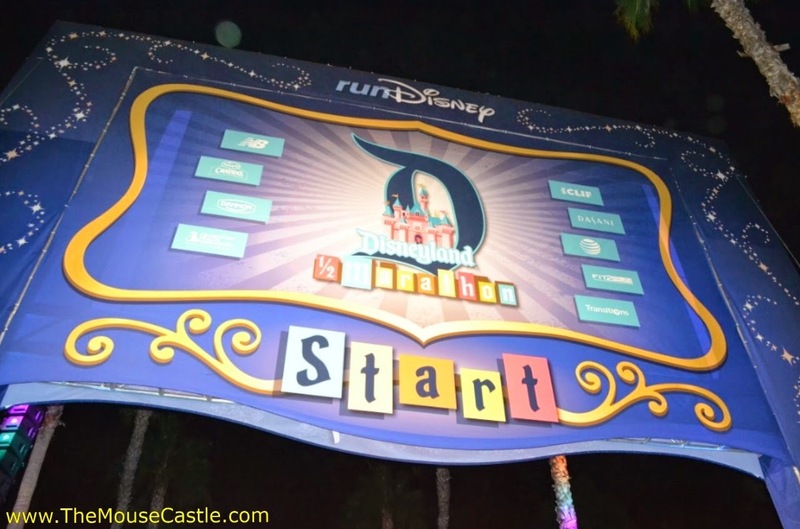 Runners at the start of the 2014 Disneyland Half Marathon. 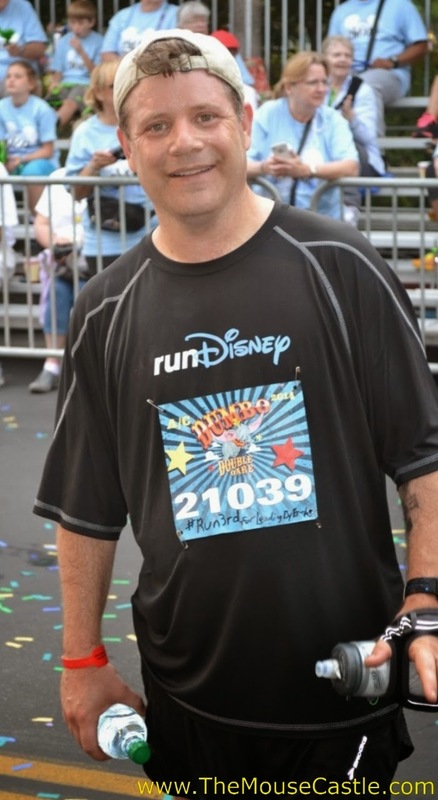 Actor Sean Astin is a regular at runDisney events. He completed the Half Marathon in 2:03:38. Over 35,000 runners participated in the events which included the Half Marathon, Friday's 5K, Saturday's 10K and Kids Races. 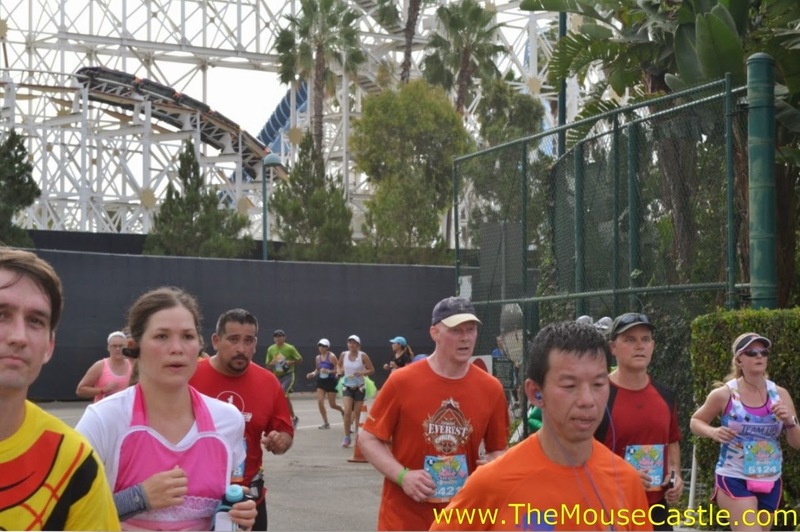 The Half Marathon course wound its way through Disneyland and Disney California Adventure before hitting the streets of Anaheim, running past the Honda Center and through Angels Stadium. 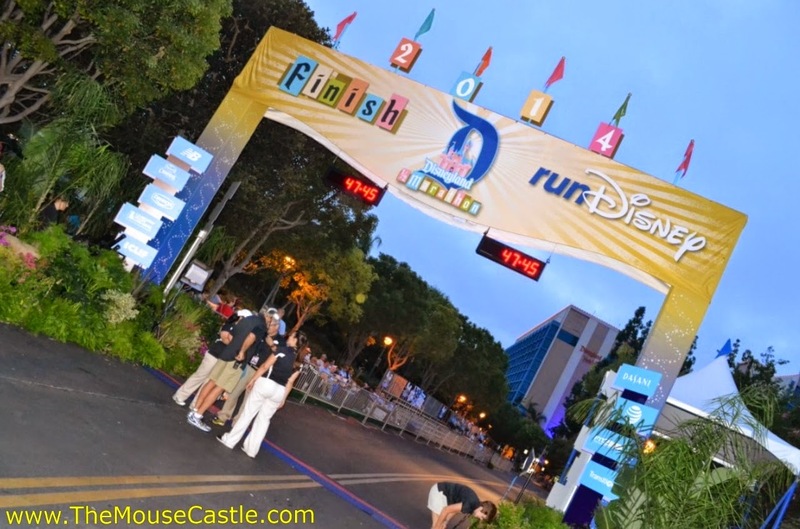 The start and finish lines were adjacent to the Disneyland Hotel. 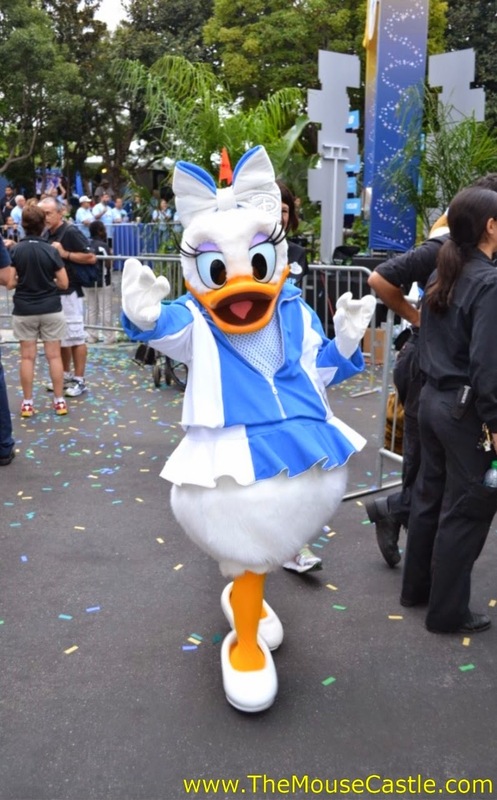 Six thousand runners completed the Dumbo Double Dare, finishing both the Half Marathon and the 10K. Runners came from all fifty states and 25 countries. The oldest female runner in the Half Marathon was 82-year old Flor Irlandez from Portland, OR. 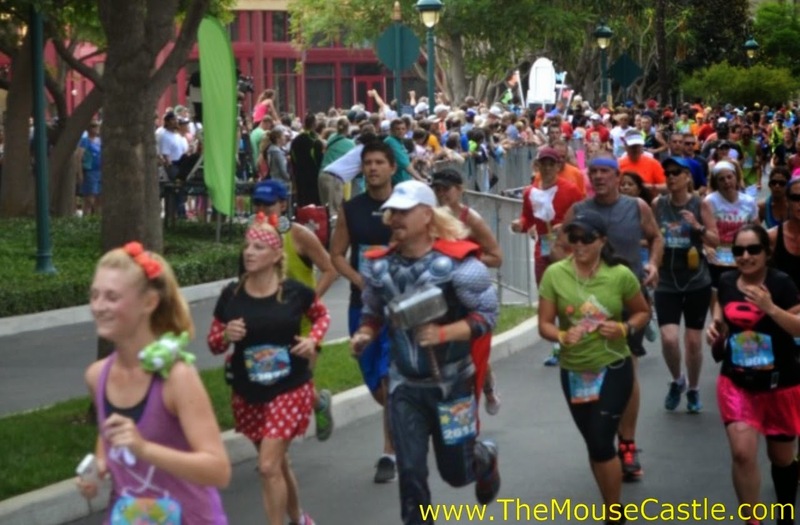 The oldest male runner was 80-year old Henry Lou from Hacienda Heights, CA. 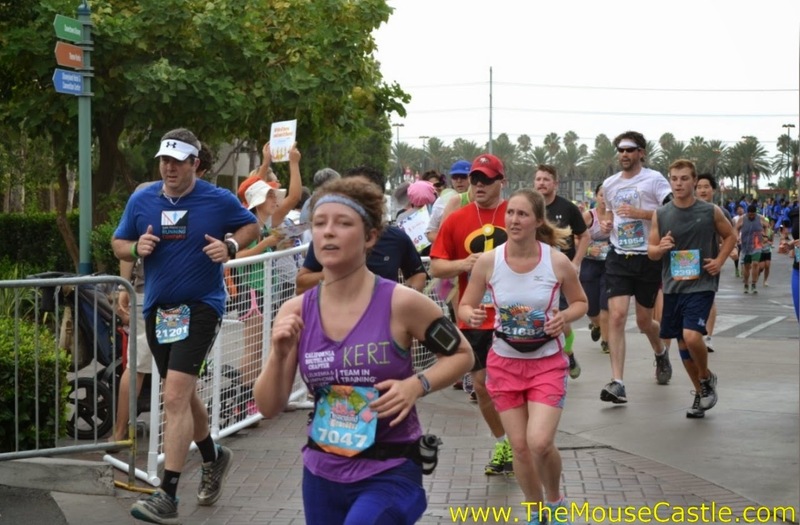 Yours truly didn't run in the Half Marathon, but I finished the Disneyland 10K in 55:27 and I'm damn proud of that.